Video production is a constantly-evolving industry. 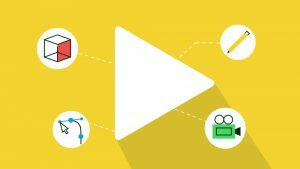 From cross-functional teams to immersive and short-form video, changes abound in the field of video production. This year will likely see more additions and changes as video becomes increasingly important on the web. 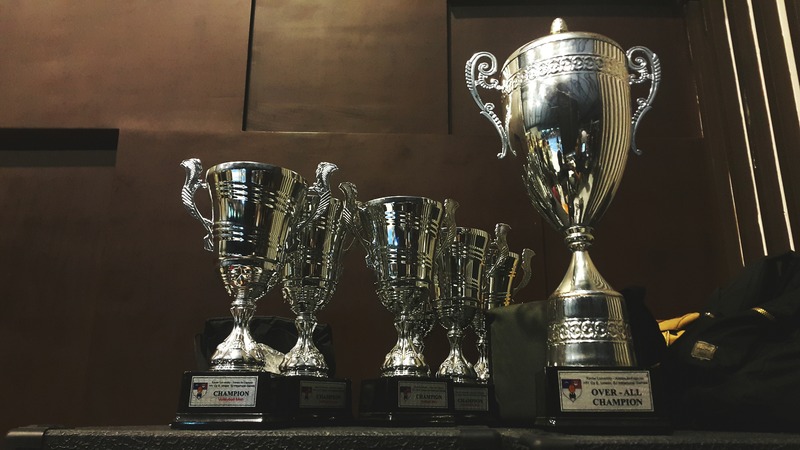 With an industry ripe for alteration like ours, a video production agency that has the wherewithal to strengthen the field and the smarts to innovate become vital. That’s why, when searching for an Explainer Video production company, one should consider options with strong reviews by third party sources. 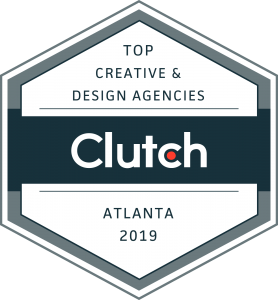 With thousands of B2B companies ranked and reviewed, Clutch.co–at the height of its industry–compiles client testimony, objective criteria, and revealing case studies to illuminate what it takes to be great. A Washington, D.C.-based company, Clutch is reliable, accurate, and always helpful. Commotion Engine does not slack. 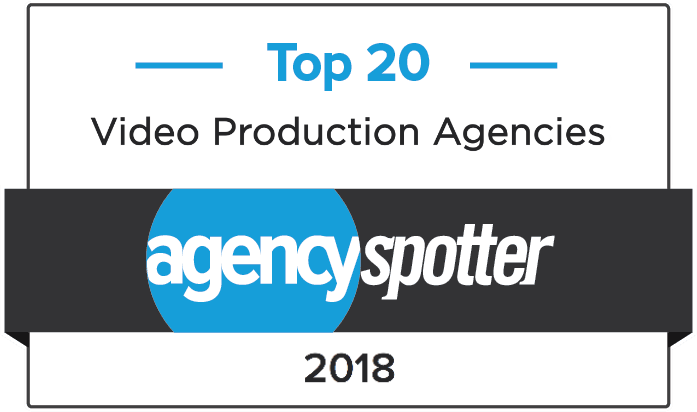 Clutch recently named us one of the top explainer video companies. That type of recognition does not come easy: especially when accompanied by another shout-out, this time from The Manifest, Clutch’s sister site. Founded in 2011, Commotion Engine is an innovative firm, born from an intense passion for client-relations, with the ability to communicate over video production and animation. As a boutique firm, we know our clients closely; we put all our effort into surpassing our clients’ expectations. With a slew of services, we transcend normal limits. Clutch and The Manifest reviews can only bolster our client-relations. Commotion Engine Rewarded as a Top Creative and Design Company on Review Platform Clutch.co! 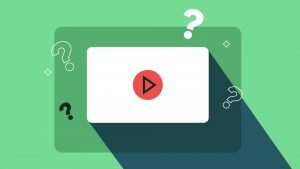 What Type Of Video Do You Need? What Style Is Best For My Marketing Video? ©2019 Commotion Agency, Inc. All Rights Reserved.